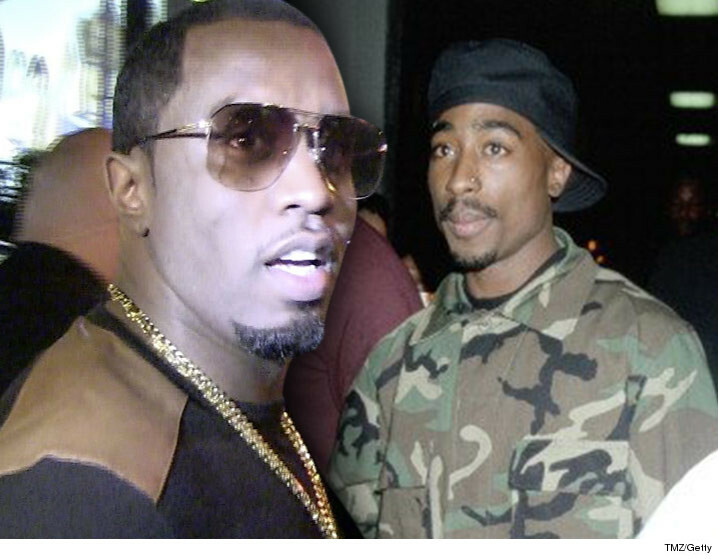 New stories are circulating that Diddy was out to kill Tupac Shakur. Well, a similar story was published in a big newspaper years ago ... and the paper was forced to eat crow and retract it. There's a film Netflix is about to release based on a book with the premise ... Diddy hired hit men to murder Tupac in 1996. The author of the book -- a retired LAPD investigator -- claims Diddy hired a Crip to kill Tupac for $1 million. Turns out the L.A. Times published a similar story in 2008, claiming 2 years before the murder Diddy's boys shot Tupac 5 times in NYC outside a recording studio, but failed to kill him. The paper relied on FBI files and Diddy's own people as sources. The Times published a major retraction, saying, "The Times has since concluded that the FBI reports were fabricated and that some of the other sources relied on -- including ... a 'confidential source' cited in the FBI reports do not support major elements of the story." The paper concluded it believed the story was no longer credible. As for the documentary, which purports to chronicle the 1996 murder in Vegas, the author relies on a confession from a Crip gang member, who said Diddy hired him to kill Tupac. 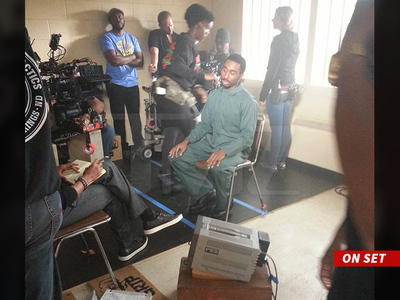 Diddy has denied involvement in both the '94 shooting and the '96 murder.